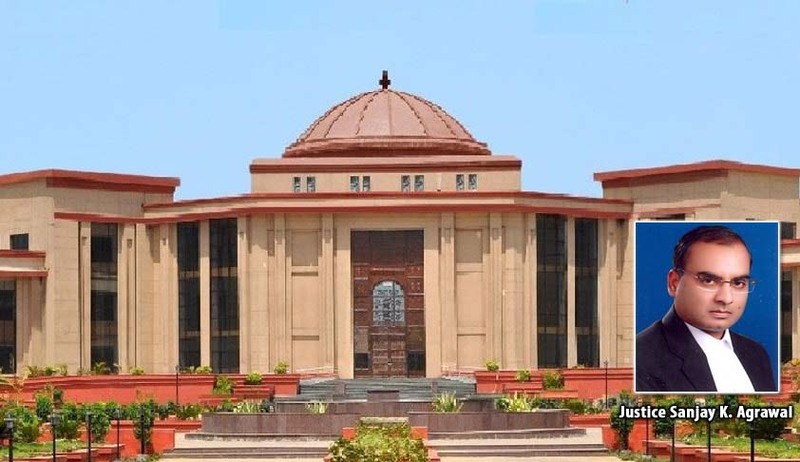 The Chhattisgarh High Court has held that a member of District Consumer Redressal Forum on completion of his/her tenure has no vested right for re-appointment. Justice Sanjay K. Agrawal dismissed a plea challenging appointment of someone else as a member of District Consumer Redressal Forum, Rajnandgaon claiming that the petitioner has vested right for re appointment to the post as she had been a member of the Forum. The court, dismissing the petition said that re-appointment has also to be made of any sitting member for next five years only on the basis of recommendation of the Selection Committee. In this case the Selection committee had not recommended her. Referring to Apex court decision in State of Rajasthan v. Anand Prakash Solanki, the Court said that the State Government has power to make appointment of member of District Consumer Redressal Forum only upon the recommendation of the Selection Committee.